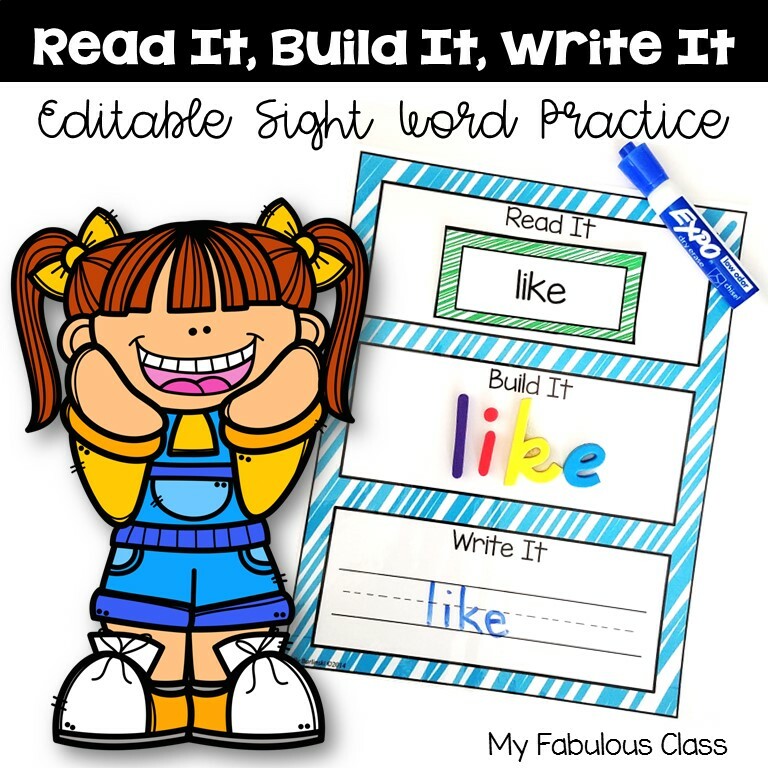 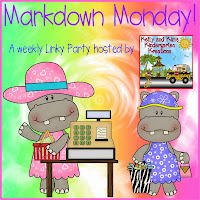 Today, I am linking up with Kelly and Kim's Kindergarten for Markdown Monday! 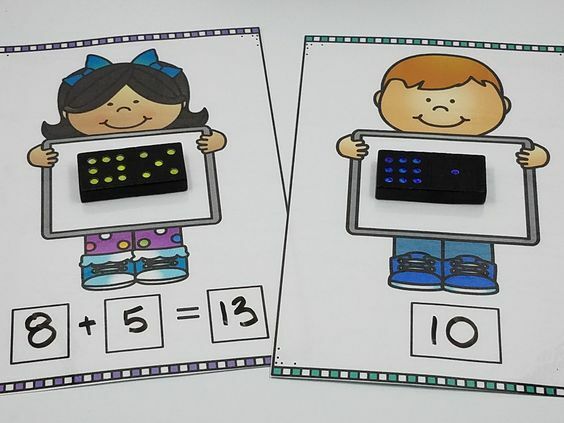 I have marked down my Year Round Domino Centers to $4! 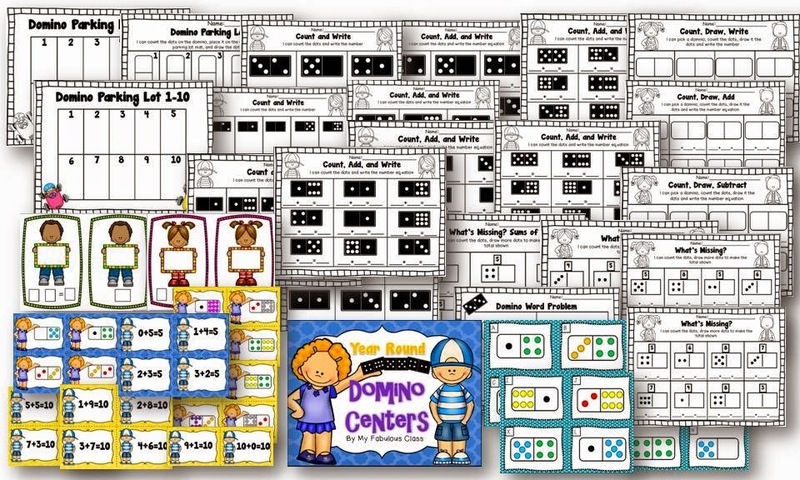 You will get 4 domino centers AND 25 pages of domino printables that can be used all year long. 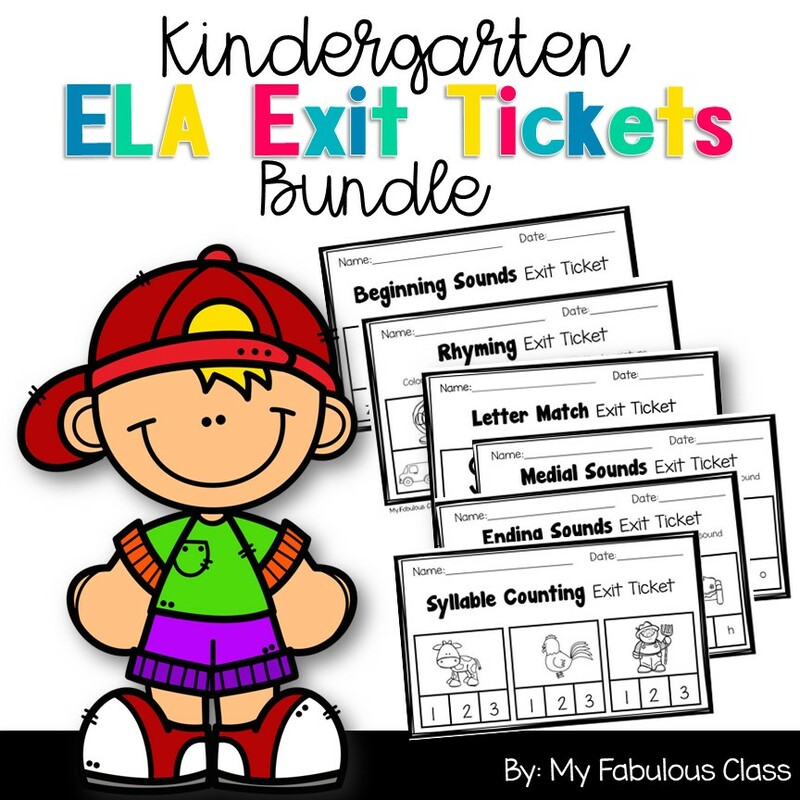 Are you looking for other fabulous deals? 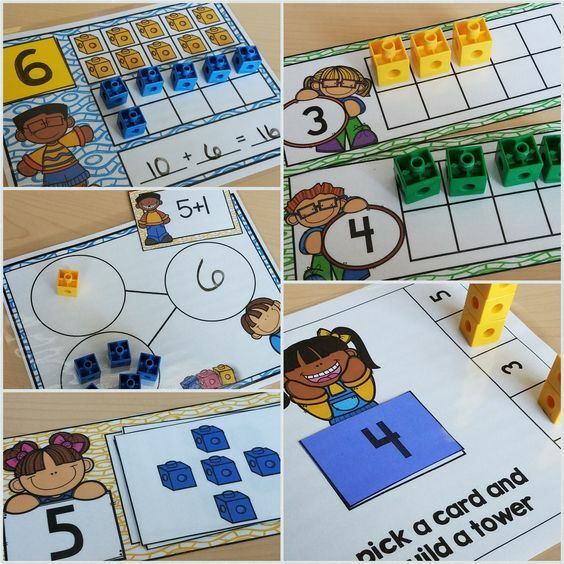 Be sure to go to Kim and Kelly's Kindergarten to see what other teachers are marking down this week.